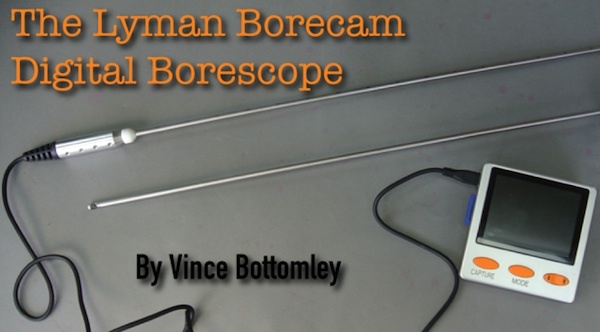 I think that a borecam can be a very useful tool if you know what your looking at. However, looking at something and not know how to read it won’t do you any good, and will be money not well spent. 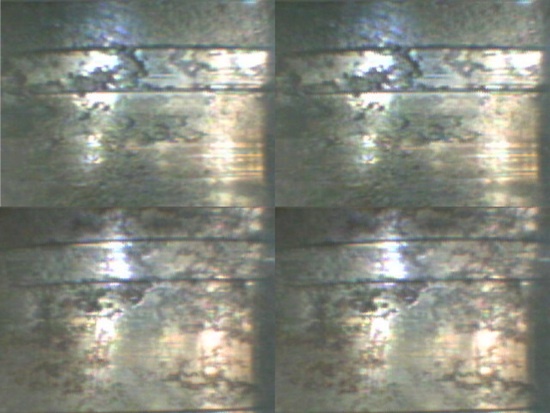 Some instructions on what to look for and what is just a stain, or a depression in the barrel, or a crack, would go a long way into helping us make a better diagnosis. via gunstore or suppliers in the US. and Australia. Perhaps someone could help with a part number or known stockist, this would be very much appreciated. Thank you. I received mine last week and first impression is it appears to be a great tool!